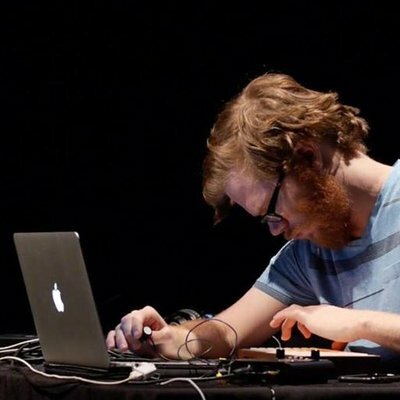 The halldorophone is a new electroacoustic string instrument based on the use of positive feedback for its sound and timbre. An objective of the project has been to encourage its adoption into use by practicing musicians which can be said to be somewhat successful as it has a growing repertoire of works by prominent composers and performers. During the development of the halldorophone, the question has been asked: “what makes musicians want to use this instrument?” and answers have been found through extensive user studies and feedback. As the project progresses a picture is emerging of how a culture of acceptance around this new instrument forms. Its strengths, in terms of adoptability are: known technique (string feedback), packaged in a familiar form (cello-ish) but affording the novel function of a musical system which can be brought to such a state of complexity that it verges on having agency, complementary to that of the performer affecting the musical outcome. This paper describes the halldorophone and presents the rationale of its major design features and ergonomic choices, as they relate to the overarching objective of nurturing a culture of use for the instrument. Developing the halldorophone for over a decade. Recently started a PhD supervised by Thor Magnusson and Chris Kiefer at Sussex.